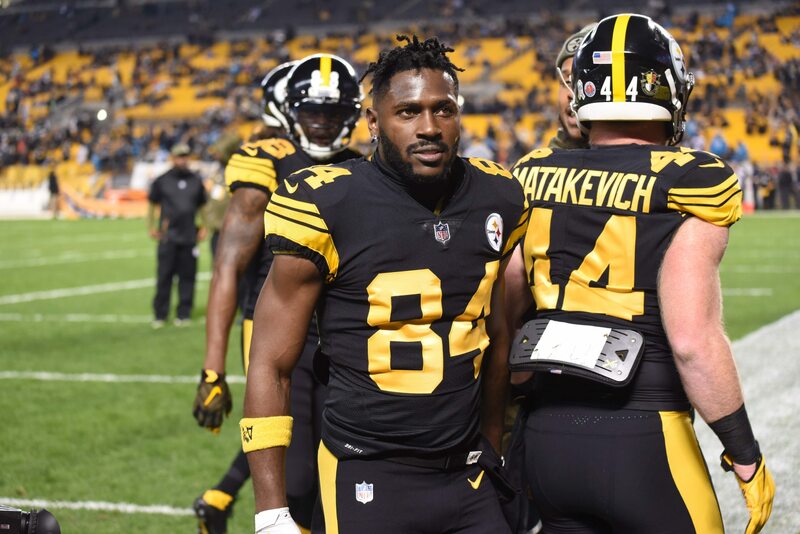 As Antonio Brown continues to push for the Pittsburgh Steelers to trade him, he has been accused of misconduct by a woman in Florida. The alleged incident reportedly happened in January, per TMZ Sports. TMZ Sports reports police did investigate the incident but that Brown avoided arrest. It’s likely the NFL will look into this matter, regardless of the police determining no arrest was necessary.